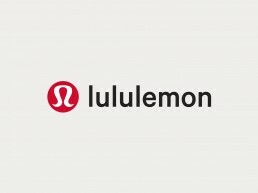 We’re excited to announce our latest design partnership with Lululemon across multiple new and existing stores nationwide in Australia and New Zealand. Stay tuned for updates or follow @biasoldesign. For more exclusive news, sign up to our newsletter here.